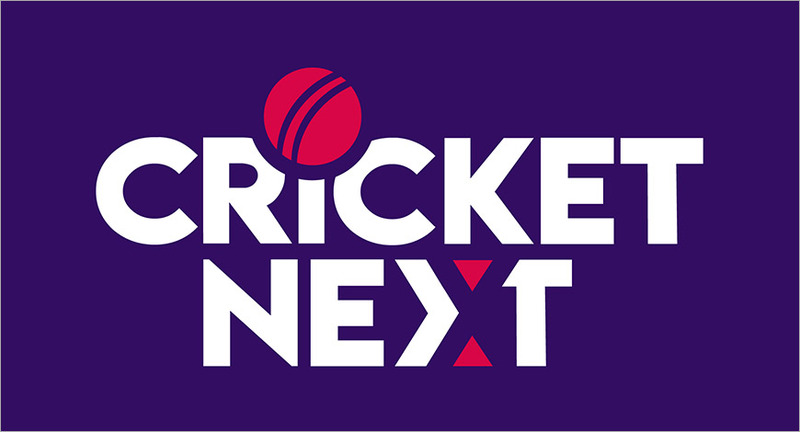 CricketNext has announced a new campaign, Jumbo’s Army, with its newly appointed ambassador Anil Kumble. The contest will pick 11 winners who would stand a chance to fly down to New Zealand to watch the India-New Zealand’s T20 match. To win the contest cricket enthusiasts are required to download the app and pick a team of Indian Test players who made their debut in or after 1990, when Kumble first played for India. Kumble has been designated as the captain of the team so the contestants have to pick 10 other players from this pool. Winners will be chosen from among those who are able to correctly guess Anil Kumble’s dream team or come closest to it. The contest will be live till end of December, 2018.